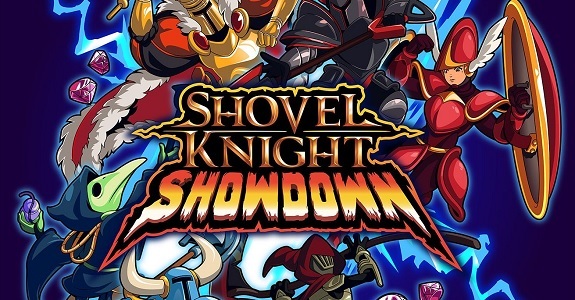 Last month, Yacht Club Games made quite a few announcements regarding Shovel Knight, with a new game revealed (Shovel Knight Showdown), a release date for the King of Cards expansion, and a physical release announced (yes, another one). This will be the final Shovel Knight game. It allows you to fight against 3 other players (local multiplayer only) as your favourite characters from the “series”… some of them for the very first time ever. If you’re not too fond of multiplayer, fret not: there is a Story Mode! Like other expansions, it will be available as a free update for players who already own the Treasure Trove version of the game, and will also be released as a stand-alone game. Unfortunately, neither the update or the stand-alone release will be available on Nintendo 3DS. On April 9th, Yacht Club Games will re-release Shovel Knight: Treasure Trove at retail. It will include absolutely every single bit of content ever made for the game: all expansions, including the brand new Shovel Knight Showdown one, and of course King of Cards (both releasing on the exact same day). It will cost $39.99 / 39.99€. 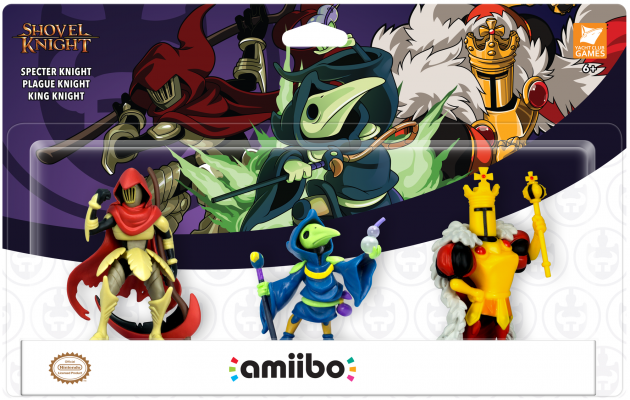 Also, the amiibo triple-pack (Plague Knight, Specter Knight, and King Knight) will also be released on the same day. 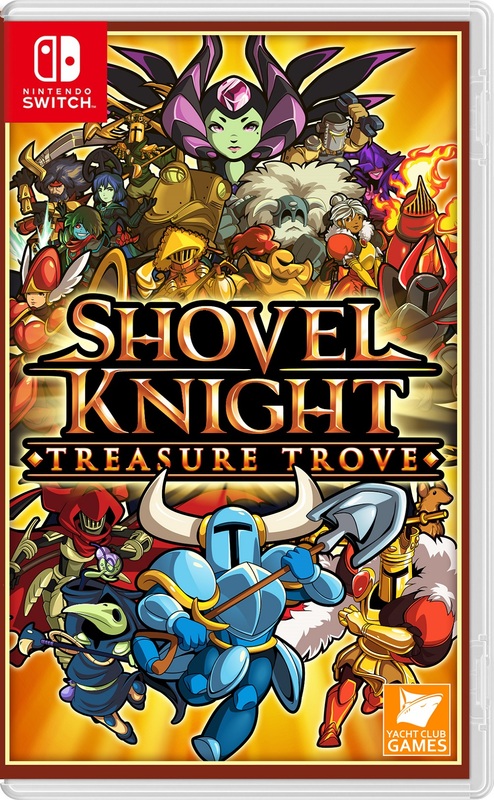 And just like with the release of Specter of Torment, the price of Shovel Knight: Treasure Trove will increase around this release, so if you want to get everything for $24.99 / 24.99€, don’t wait too long before buying! Naturally, there will be no additional downloads or anything: it’s all on the card!… except updates that may be released after launch, of course. the amiibo are not available for purchase separately.